With about a month to go until the end of 2015, it’s time to be honest with yourself – you’ve thought about holidays a lot this year haven’t you? That scorching heat in July or that snowfall in November should hopefully have whetted your appetite for more reliable climates. We’re here to help you get the most out of your worldwide travels in 2016 – from unassuming towns to the epicentres of Latin liveliness, here are the destinations you may not have considered. Tucked away in a winding inlet of the Adriatic Sea, Kotor is one of the Baltic region’s modest gems; one that, according to Lonely Planet, deserves heaps more love and attention in the coming year. This tiny yet incredibly well-preserved town is pretty much exclusively the playground of white-haired day-trippers from Dubrovnik, who descend in their camera-toting throngs to clog the narrow walkways between 9am and 5pm. Get up early enough, or stay out late enough, and you’ll be rewarded with one of Europe’s best and quietest insights into medieval life, where large sandstone clocktowers, churches and defensive walls stand close together, offering a beautiful and tranquil sanctuary. During the day, respite from the crowds can be sought where they dare not tread: along the long and beautiful lakeside towards Dobrota or up the gargantuan 1350-step mountain for panoramic views of the valley and the serpentine lake below. 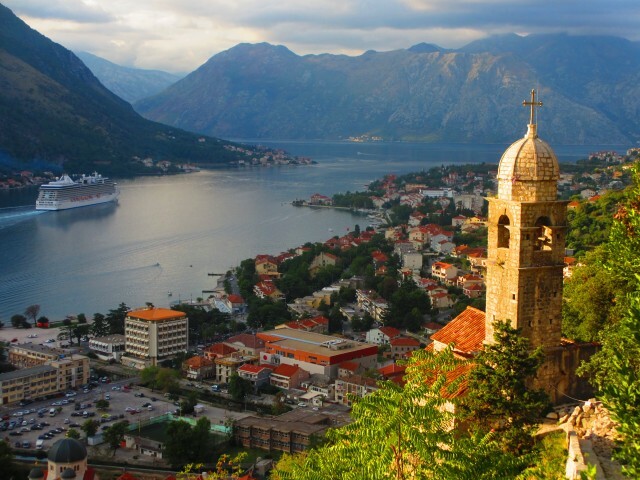 Watch the mega cruise ship leave Kotor from here, before descending the steps to the promise of a well-deserved beverage that will never break the bank. You can visit Kotor on Headwater’s 7-night Highlights of Montenegro Walk. Nobody knows where Cuba is headed at the moment. It’s been almost a year since President Obama and President Castro did away with a debilitating and antiquated travel embargo between their two nations and still predictions of Cuba’s future remain wildly speculative. Amidst talk of communism giving way to socialism on the streets of Havana, Cubans are acting on the impending landfall of American tourists by setting up hotels, B&Bs and independent restaurants. 2016 promises to see another revolution in Cuba; some of it good, some of it bad, but all of it in Cuba’s own unique style. 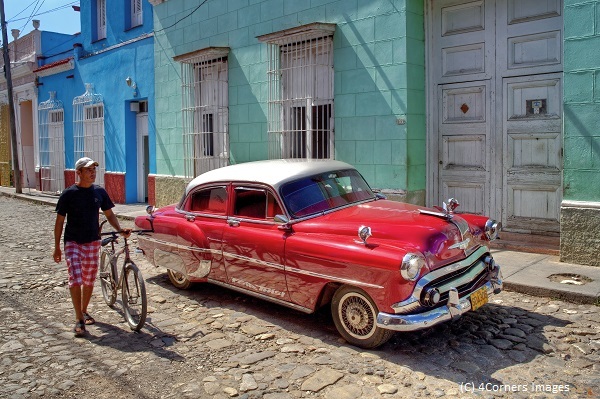 Avoid the ever-increasing crowds with Headwater’s Cuba Uncovered walking tour, which takes you away from the tourist traps and into the nooks and crannies of the cities and beaches where Cuban life is at its most vibrant. Traverse jungles, back alleys, colonial mansions, coffee plantations and more to the soundtrack of salsa and classic car horns. The time capsule has been opened – it’s time to take a look. The realisation may strike you, when driving the open highway in New Zealand, that there are not a lot of people around. Pulling into the tiny lakeside town of Wanaka, you’ll realise they’re not here either. 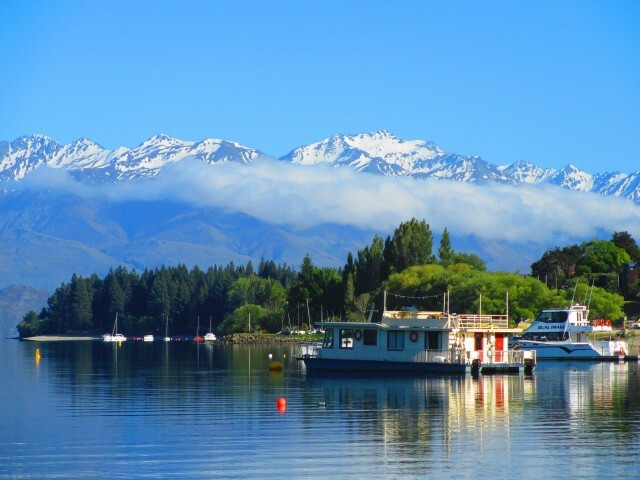 The crowds on New Zealand’s south island can usually be found in the Otago region, in Dunedin or Queenstown, leaving Wanaka a relatively undisturbed haven for trekkers and those looking for scenic bliss. Late March in 2016 sees the 14th return of the biennial Warbirds over Wanaka, a 4-day display of World War II aircraft over a rippling Lake Wanaka and in front of the distant snow-capped mountains. The event has garnered enough attention to warrant the graces of air and space men Chuck Yeager and Buzz Aldrin in recent times, and is now a favourite fixture on the calendars of aviation enthusiasts the world over. Alternatively, come during the heat of summery New Year and attend the free lakefront celebrations, with international acts and fireworks bringing the usually sleepy town into the new year with an illuminating and uncharacteristic bang. From placid Wanaka to the party capital of the Southern Hemisphere – 2016 promises to be yet another big year for Rio. After struggling with preparations for 2014’s World Cup, many doubted the capacity of Brazil to host the biggest sporting event on the planet just two years later. Shipments of flat-packed stadium sections from London 2012 have made their way across the Atlantic and are currently being assembled for next year’s Olympics amid another wave of anti-government protests. The show must go on, however, and the show is surely going to be magnificent. Anyone with any penchant for sport will be watching, but being a part of the atmosphere, in the welcoming stretch of Cristo Redentor’s stony arms will be an unparalleled experience. 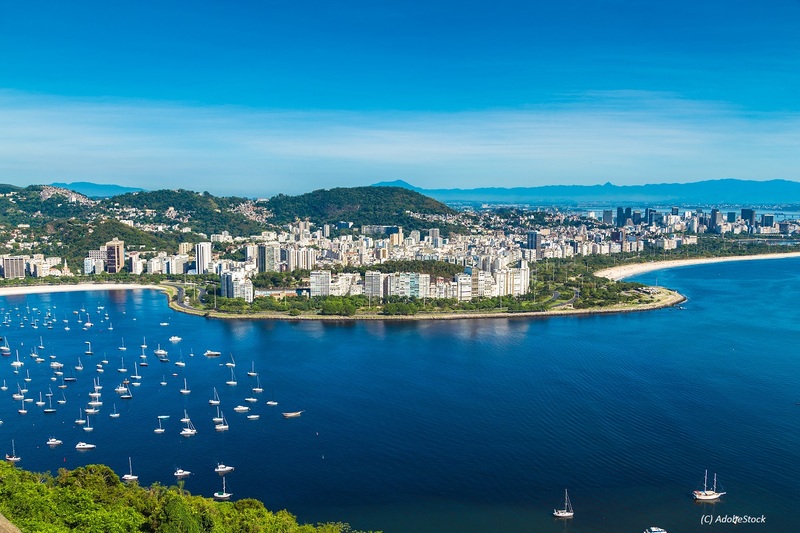 In between events, climb the summits of Corcovado and Sugarloaf mountains and watch the thriving metropolis clinging at their bases. Visit the Usain Bolt of all beaches, the Copacabana – long, super flashy and adored beyond compare. Lose yourself to the colour of Sao Bento Monastery, the Santa Teresa tram system and the Selaron Stairway. Two weeks may sound like a long time to spend in one city, but you’ll never run out of things to do in Rio.